This is what we protect……….. 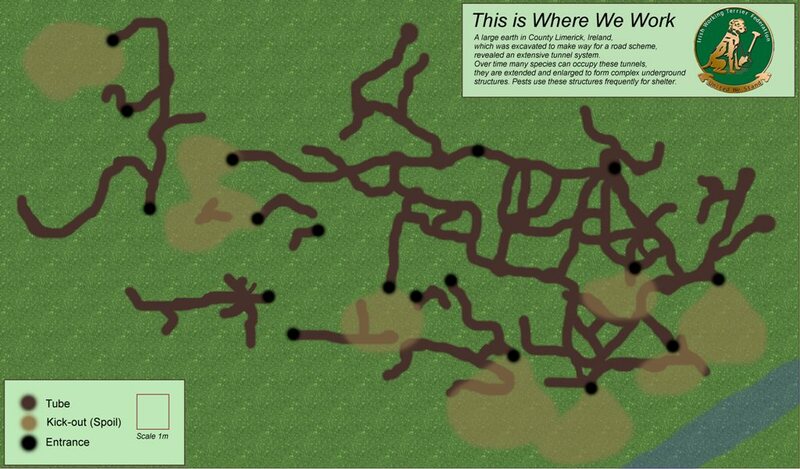 This is where we work………..
revealed an extensive tunnel system. they are extended and enlarged to form complex underground structures. Pests use these structures frequently for shelter. Working White Terrier fitted with locator collar. 1.1. The Use of terriers to control pests has evolved, improved and continued to flourish over many hundreds of years. 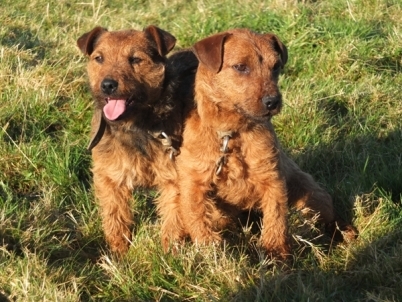 If a more practical, efficient or effective alternative existed, terrier work would long since have been superseded as a result of natural progression. In many pest control situations it is the most humane method available and today it is the only remaining legal method of controlling foxes below ground. 1.2. The terrier’s primary role is not to fight with it’s quarry. Its role is to locate the quarry below ground and to bark at it continuously, either causing it to leave the den, or alternatively to indicate where in the den the quarry is located, in order that it can be dug to and dispatched. Terriers are also used to locate and flush quarry above ground and in dense cover. 1.3. 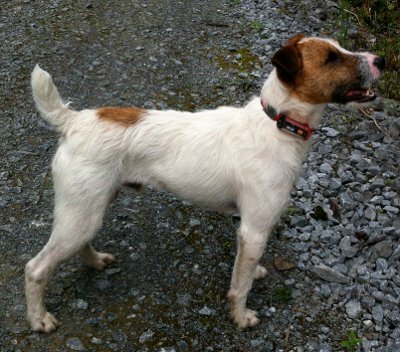 Terriers are kept by farmers to control pests around the farm. They are used by gamekeepers, independent pest controllers and other wildlife managers, wherever rats, rabbits mink or foxes cause damage and are also used in association with packs of foxhounds and minkhounds. All responsible terriermen ensure the necessary culling of pests is carried out as humanely and efficiently as possible, and in accordance with the I.W.T.F. Code of Conduct or the H.A.I’s code of conduct. 1.4. Pest control with terriers is recognised and widely practised throughout Europe (including Belgium, Denmark, Finland, France, Germany, Norway, Sweden.) and in various other parts of the world (including Australia, Canada, Czech Republic, Iceland, New Zealand, Slovakia, South Africa, Tasmania, U.S.A., to name but a few). 1.5. It is an essential service which is well accepted by the farming and rural communities, with whose consent and upon whose land it takes place. Indeed, anyone engaged in terrier work should seek the landowners permission. 1.6. Terrier work is a selective form of control, in that when a fox causes damage, it is often possible with the necessary field craft skills, to locate the culprit’s den and ensure it is dealt with accordingly. 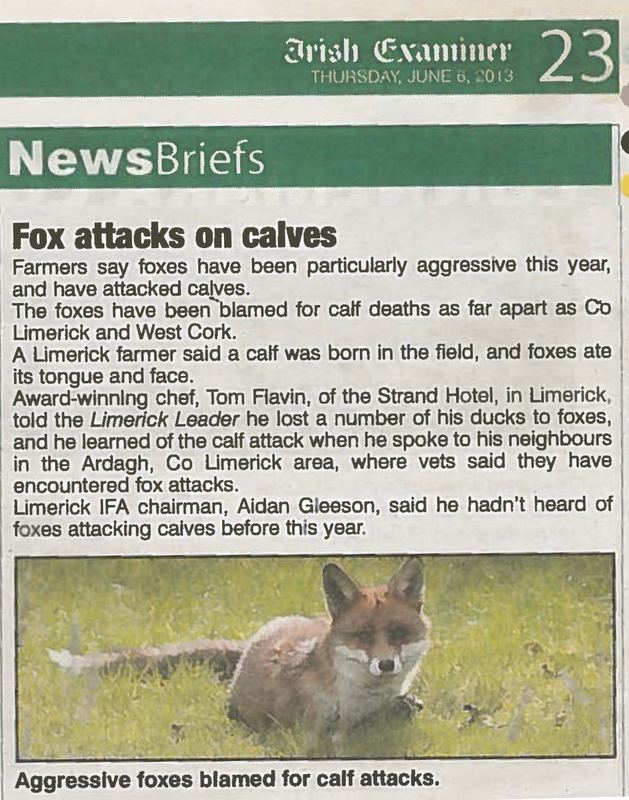 Foxes are opportunist killers, but experience has shown that it is often the old, sick or injured which turn to alternative food sources when they are unable to catch natural wild prey. 1.7. Terrier work is one of the few control methods where the quarry is normally identified alive and to hand before being dispatched. All activity is localised and takes place over a relatively small area, normally a few hundred square metres maximum. 1.8. Terrier work poses no threat to domestic pets, farm animals or other wildlife, neither does it interfere in any way with the activities or interests of non-participants.